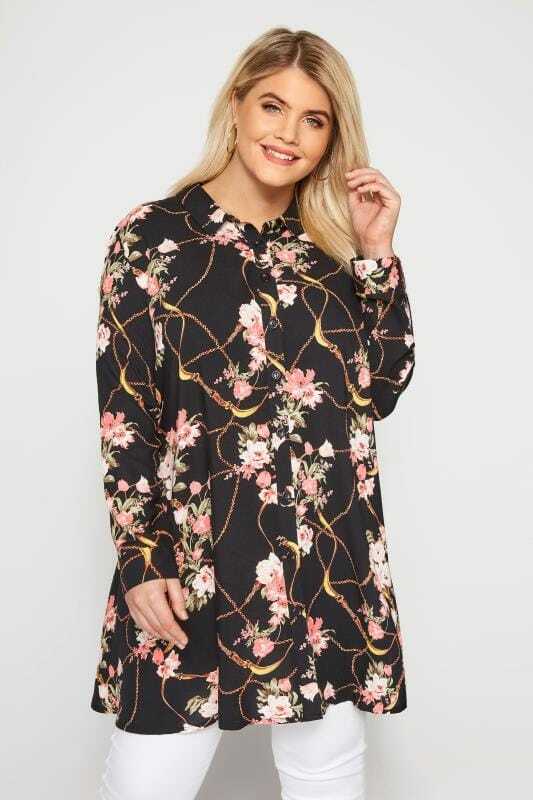 Discover modern classics and timeless shapes with our range of plus size blouses and shirts. From effortless chiffon fabrics to structured shirts, our collection will take you from week-to-weekend with ease. Key staples for this season include floral prints and flattering wrap front finishes, while checked shirts remain a casual favourite. Available in plus size 46 to 64, shop new-season styles below.